One of my favorite books to read at the beginning of the school year is The Dot by Peter H. Reynolds. It is such a sweet story about a little girl who thinks she can't draw, but with encouragement from a teacher, she makes a mark on a sheet of paper. When her teacher frames her small dot, she realizes that she can do even better, and begins creating dots of all colors, shapes, and sizes. By the end she is an artist, and realizes she can do anything she puts her mind to! I use this story to talk with my students about how they too, can do ANYTHING if they just TRY. We all can make our "mark" in first grade by bringing our different talents, and encouraging each other to try and do our best each day! 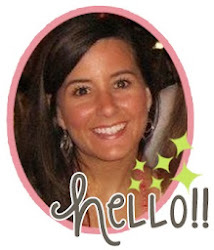 I love making the very first week of school extra special and exciting for my students. The first few days we spend building community, but I also make sure to do activities that will spark their curiosity, and leave them wanting to come back for more the next day. I thought since I always read The Dot, why not have a whole Dot Day? We started the day by coloring coffee filter "dots" with markers. We put the colored coffee filters under some water to let the colors bleed together, and set it out to dry. One of the finished dots is in the picture below. I also served candy spree as a little dot snack! After the coffee filter dots were drying, the kids rotated through different "dot" activity stations. 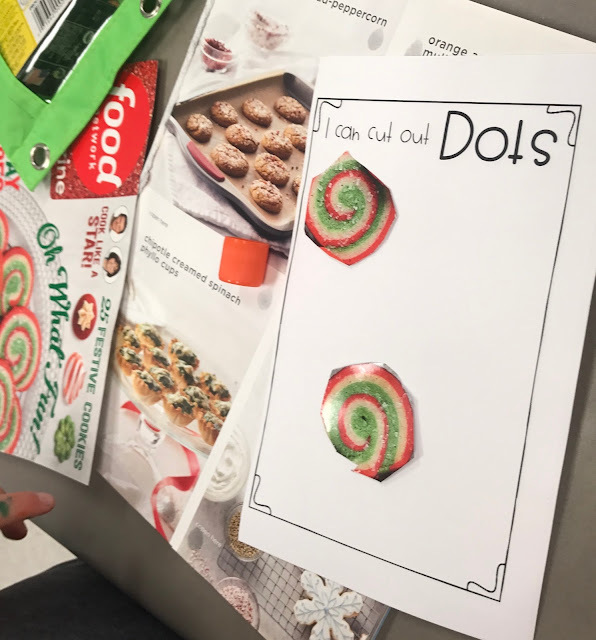 They kept their activity pages to compile into their Dot Day activity book. One station was cutting out dots using magazines. Another station was to practice "Just a Dot, not a lot" with liquid glue. After they did their glue dots, I came by with glitter to add to their page--anything with glitter is a BIG DEAL for a first grader! Ha! A third station was dot stickers that the kids had to transform into something else. The sentence stem at the top of the page says, "It looked like a dot, but it was really a _______". Another station was to create their own names using dot markers, and the last station was to paint watercolor dots. It was such an artsy day, and the kids were able to be artists for the day while also getting to know their new friends in their class. You can download a free copy of the Dot Day book by clicking HERE. 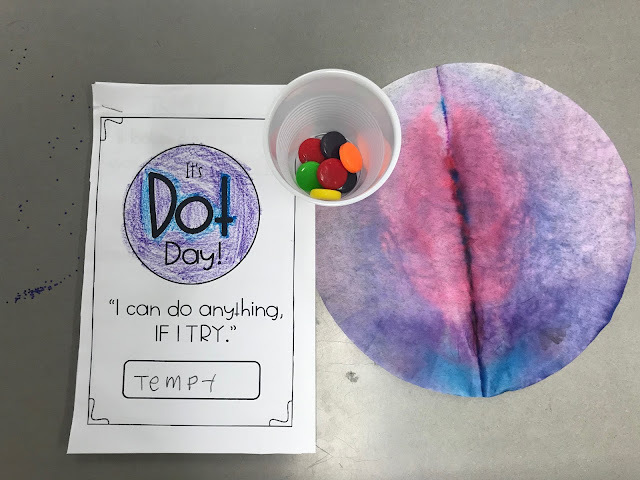 I hope you can use some of these ideas for your own Dot Day in your classroom!